The township market makes the largest contribution to liquor sales in South Africa, but growth, sustainability and success of this market is unsatisfactory. The sector needs assistance to improve their performance. This paper aims at identifying the critical skills and knowledge specific to township liquor retailing. Data was collected through qualitative semi-structured interviews; participants included representatives from provincial government, the top three liquor manufacturers and distributors, and forty liquor retail owners from Khayelitsha and Mitchell’s Plain townships. 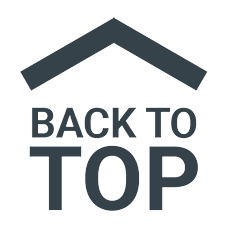 The findings reveal that skills and knowledge (customised to suit township are the foundation for better management of these businesses). The critical skills and knowledge are Operating Capital, Operations Management and Human Resource. Township liquor retailers fail as a result of mistakes that could be avoided through acquiring the right skills and knowledge. The current government and supplier skills and knowledge programmes should be improved and tailored to suit the profile of these entrepreneurs. Agupusi, P. (2007), Small business development and poverty alleviation in Alexandra, South Africa, 2nd Meeting of the ECINEQ Society, 12–14 July, Berlin. Alkali, M., Isa, A.H.M, & Baba, H. (2012), “A conceptual model of factors affecting business performance among the manufacturing sub-sector of small business enterprises in Nigeria (Bauchi state)”, Interdisciplinary journal of contemporary research in business, 4(5), 367-370. Brink, A., Cant, M. & Ligthelm, A. (2003), Problems experienced by small businesses in South Africa, 16th Annual Conference of Small Enterprise Association of Australia and New Zealand, Ballarat, 28 September – 1 October. Charman, A & Petersen, L. (2010), The inconvenient truth of the Western Cape Liquor Act, Sustainable Livelihoods Foundation. Chawla, K.S., Khanna, D. & Chen, J. (2010), “Are small business critical success factors same in different countries?”, SIES Journal of Management, 7(1), 1-12. 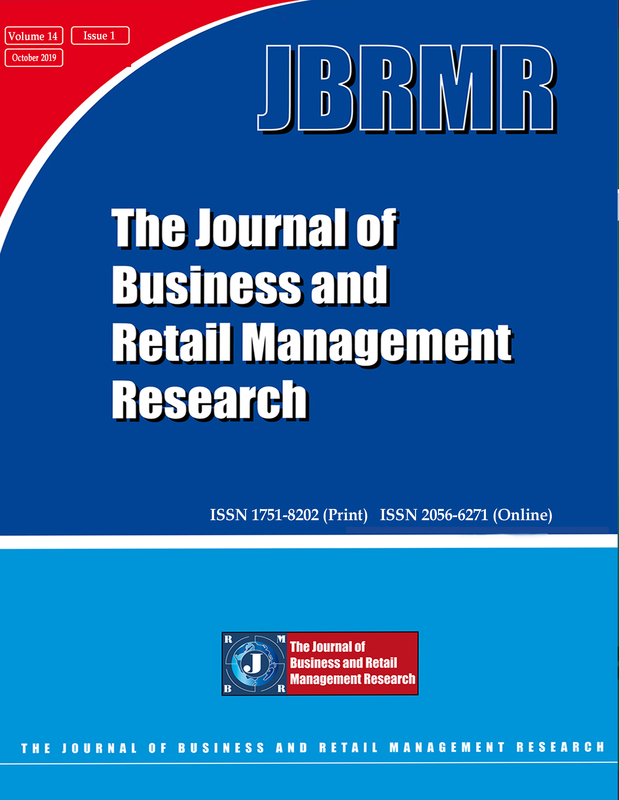 Chiliya, N. & Roberts-Lombard, M. (2012), “Impact of level of education and experience on profitability of small grocery shops in South Africa”, International Journal of Business Management and Economic Research, 3(1),462-470. Clare, K., Ramatapa, E. & Currin, B. (2004), Study of the liquor industry in South Africa, Reality Research Africa Report prepared for the Department of Trade and Industry, March, Johannesburg. Fieldgate, I., Jeffrey, R., Madinane, M., Ebrahim, Y., Soobyah, L. & Jordaan, J. (2013), “Economic impact of an advertising ban on alcoholic beverages for industry association for responsible alcohol use”, Econometrix, Johannesburg. Harrison, P., Todes, A. & Watson, V. (1997), “Transforming South Africa's cities: Prospects for the economic development of urban townships”, Development SouthernAfrica, 14(1), 43-60. Islam, A., Khan, M.A., Obaidullah, A.Z.M. & Allam, M.S. (2011), “Effect of entrepreneur and firm characteristics on the business success of Small and Medium Enterprises (SMEs) in Bangladesh”, International Journal of Business and Management, 6(3), 289-296. Koopman, O. (2015), “Phenomenology as a potential methodology for subjective knowing in science education research”, Indo-Pacific Journal of Phenomenology, 15(1), 1-10. Lee, T.W. (1999), Using Qualitative Methods in Organizational Research, Sage, Thousand Oaks. Madlala, T.T. (2016), Do large retailers displace small informal retailers? The case of a Pick n Pay store in KwaMashu, Durban, South Africa, Paper read at 12th International Scientific Conference on Economic & Social Development, Bangkok, 18-20 Feb.
Mason, M. (2010), “Sample size and saturation in PDH studies using qualitative interviews”, Forum Qualitative Sozialforschung/ Forum: Qualitative Social Research, 11(3), Art. 8. Malakwane, C.T. (2012), Economic and social effects of unemployment in South Africa: Prospects for the future, Tshwane University of Technology, June. Moorthy, K.M., Tan, A., Choo, A., Wei, C.S., Ping, J.T.Y. & Leong T.K. (2012), “A study of factors affecting the performance of SMEs in Malaysia”, International Journal of Academic Research in Business and Social Sciences, 2(4), 224-236. Olszak, C.M & Ziemba, E. (2012), “Critical success factors for implementing Business Intelligence Systems in Small and Medium Enterprises on the example of Upper Silesia, Poland”, Interdisciplinary Journal of Information, Knowledge, and Management, 7(12), 129-150. Oxford Dictionaries (2016), English Oxford Living Dictionaries, https://en.oxforddictionaries.com/. Rockart, JF. (1979), “Chief executives define their own data needs”, Harvard Business Review, 57(2), 81-93. Sibiya, P.N. (2012), Gentrification in the Former Black Townships: The Case of Soweto in South Africa, Unpublished Master’s dissertation, University of Witwatersrand, Johannesburg. South Africa. (2004), “Liquor Act 2003. Notice 59 of 2003”, Government Gazette, 466 (26294), 1-26 April 26. South African Police Service. (2015), Crime Statistics Report 2014/2015, South African Police Service, Pretoria. Truen, S., Ramkolowan, Y., Corrigall, J. & Matzopoulos, R. (2011), Baseline study of the liquor industry including the impact of the National Liquor Act 59 of 2003, DNA Economics, Pretoria. Van Tonder, E & Van Scheers, L. (2011), “Surviving the business life cycle: a theoretical framework for independent financial advisers”, Journal of Contemporary Management, 8, 567-590. Verrest, H. (2013), “Rethinking micro entrepreneurship and business development programmes: Vulnerability and ambition in low-income urban Caribbean households”, World Development, 47, 58-70. Zwikael, O & Globerson, S. (2006), “From critical success factors to critical success processes”, International Journal of Production Research, 44(17), 3433 -3449.